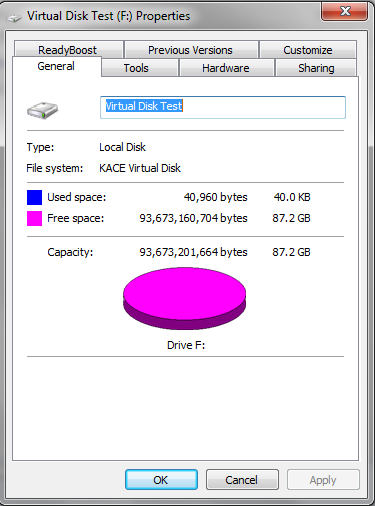 Dell KACE is currently offering a free Virtual Disk Utility for creating, mounting and dismounting Virtual Disks on Windows, MacOSX and other kinds of computers. Dell KACE uses a rather neat analogy when defining a Virtual Disk Drive – “A Virtual Disk might be compared and contrasted with a USB “thumb” drive. Both are removable media containing directories and files that can be added to a system when needed, updated locally and removed when no longer needed”. 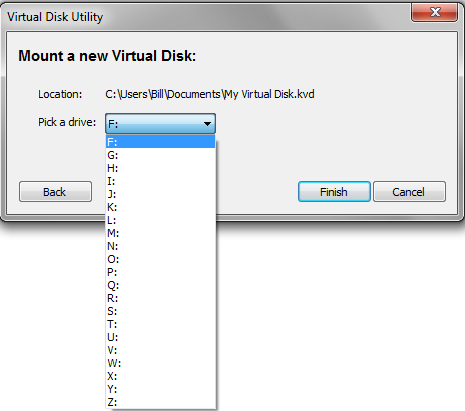 For example, I often use Virtual Disks in testing. 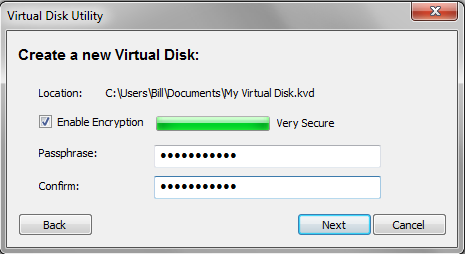 Following installation, the screen shots which follow, illustrate just how easy it is to set up a Virtual Disk with KACE’s Virtual Disk Utility. I should point out that in normal operation, you would launch the Virtual Disk Utility by selecting the application from the Windows Start Menu; then simply follow the same series of choices. 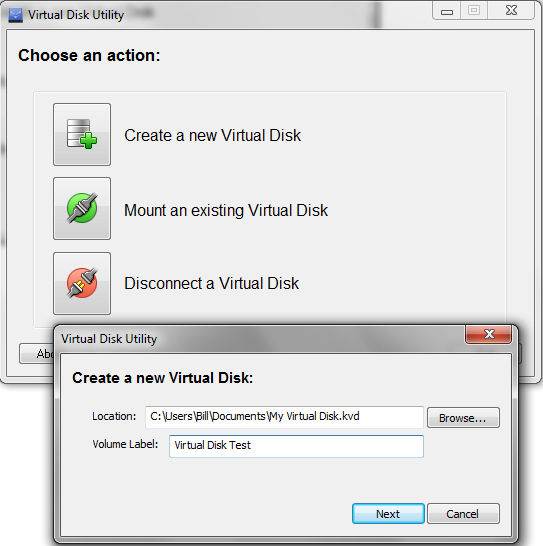 (There are additional methods for Virtual Disk creation, discussed later in this review). 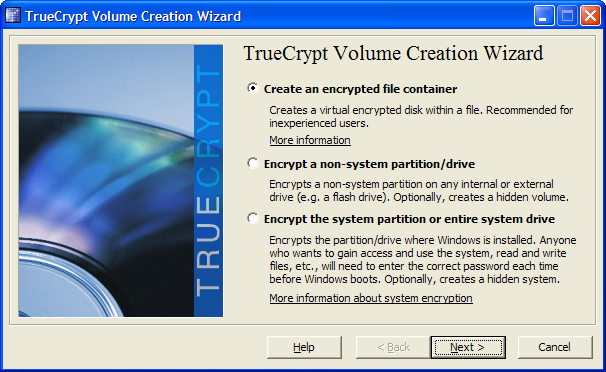 As I mentioned earlier, Virtual Disks you create can be encrypted so as to restrict mounting a Virtual Drive to only those users who can provide the correct password. As the following screen capture illustrates, you will have a wide range of choices in picking a drive letter. When finished, an Explorer window will open to show the initial contents of the new Virtual Disk and MyComputer windows will display the mounted drive. 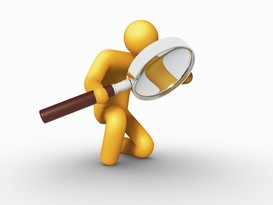 You can drag-n-drop files as you normally would, to the new Virtual Disk, launch applications, and open additional Explorer windows via MyComputer while the drive is mounted. Through the Properties tab you can adjust the characteristics of the Virtual Drive. Optionally, you can quickly set up a Virtual Drive (or, more than one Virtual Drive), by selecting a folder on any drive, and then create the drive from within Windows Explorer context menu. 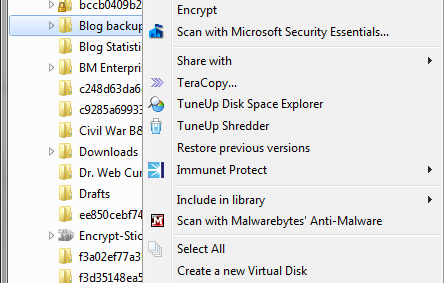 Additionally, you can “dismount” a Virtual Drive from within the Windows Explorer context menu. In this review, I’ve managed to cover only some of the features of this application. To read a more in-depth overview please read an Introduction to Virtual Disk, on the developer’s site. System Requirements: Windows 7, Vista, XP, or Mac OS 10.5 or later (Windows 64 bit native installation available). Download at: KACE (Registration is required). Note: Additionally, the application will install the open source Dokan library which contains a user mode DLL (dokan.dll) and a kernel mode file system driver (dokan.sys). Dokan is used to mount Virtual Disks and make them accessible as normal drives with Explorer visibility and Command Prompt access. 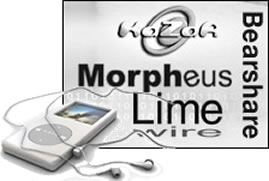 The Recording Industry Association of America which represents the recording industry distributors in the United States, has managed to have LimeWire banished from the playing field – Boo, Hiss!! I must confess though, I’ve never been a fan of public, peer to peer file sharing. Unfortunately, with public peer to peer file sharing, the risk factor that the user will not get what he thinks he will, is extremely high. For example – the last time I tested public peer to peer file sharing, of the five game files that I downloaded, every one came packed with a Trojan downloader, which, had I installed any of these applications on my test machine., would have wrecked havoc. 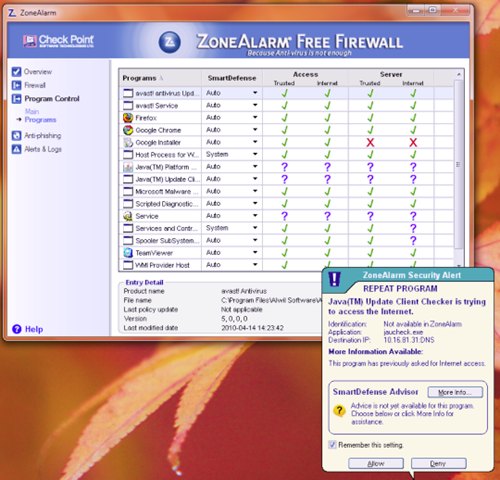 Spyware: There’s a good chance that the file-sharing program you’re using has installed other software known as spyware to your computer’s operating system. 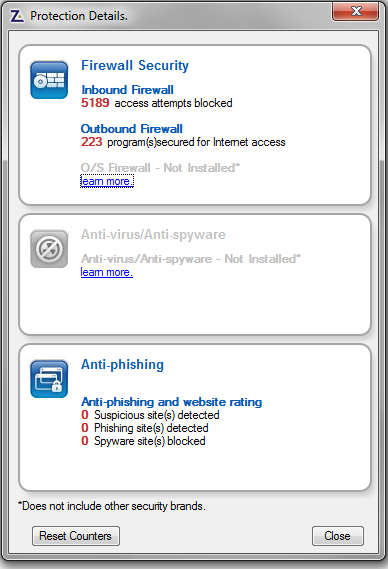 I can assure you that spyware can be difficult to detect and remove. 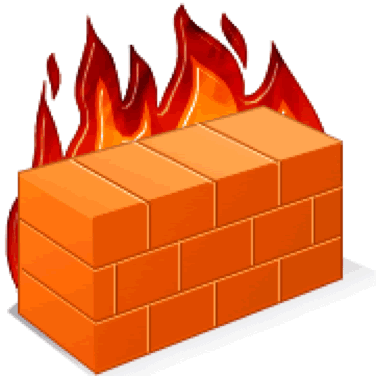 So what’s a user to do who enjoys file sharing, and who doesn’t want to be burned by the cybercriminals who skulk on public file sharing networks searching for victims? A terrific solution to this dilemma is provided by a free application from GigaTribe (last updated April 23th, 2010). An application which is designed to create a private network between you, and your friends, relatives, co-workers, or, whomever you choose. 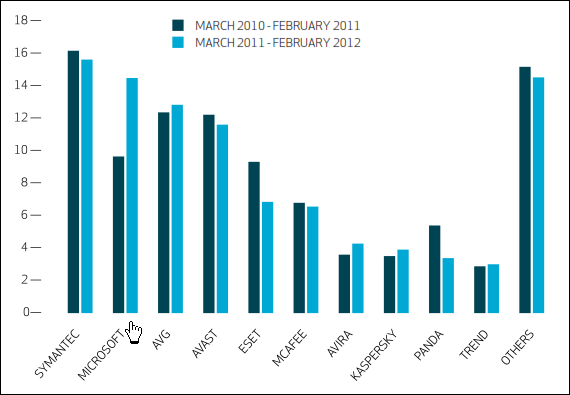 GigaTribe has more than 1.5 Million users. Here’s a great example of GigaTribe in action (testimonial from the publisher’s site). GigaTribe allows us to exchange our course materials or photos and videos of our evenings. We do not need any more to transport our external disks for sharing the big files. GigaTribe allowed to create a network of exchange exclusively intended for the students of the school. It facilitates sharing and the mutual help between students. Checkout GigaTribe’s one minute Guide. System requirements: Windows 2000, XP, Vista, Windows 7. As many of you know, last week Google announced free phone calls to “real phones”, not just PC to PC calls , using Gmail as the launch platform. After kicking the tires on this new Google service, I came away very impressed. The buzz, all this week, on this new offering from Google, seemed to center around the (negative) impact on Skype, the granddaddy of “free” communication applications. Personally, I don’t buy into the negative impact view. 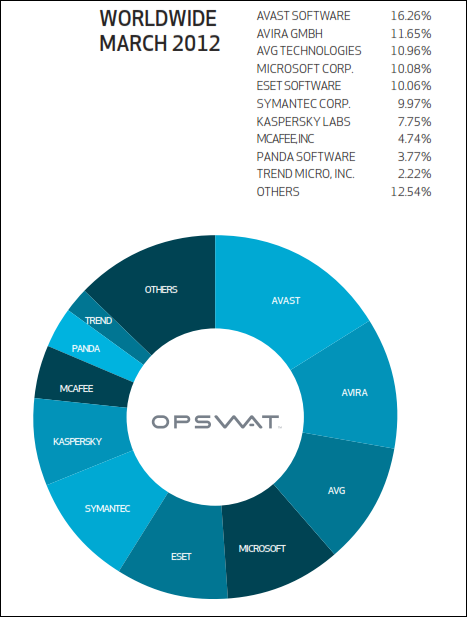 If the installed application base means anything, and it does, then Skype, with its 560 million registered users, versus Gmail’s 200 million users (of which only a small percentage have signed up for the new service), would have to commit a series of critical blunders to lose market position. 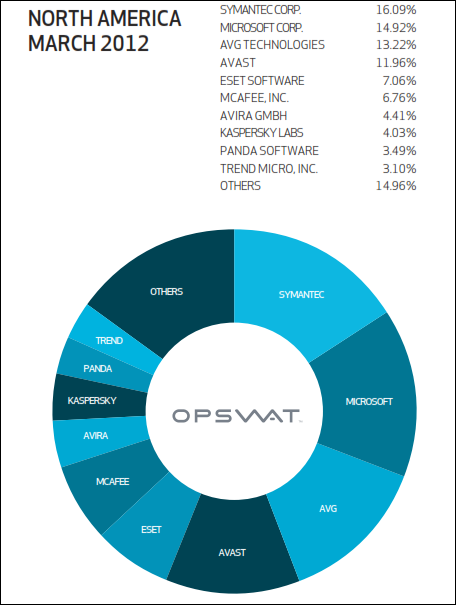 We’ve seen market leaders stumble and fall in the past of course, but Skype has always been highly proactive to changing market conditions. In the past few days, for example, Skype has released version 5.0 Beta 2 for Windows which includes the following new features. 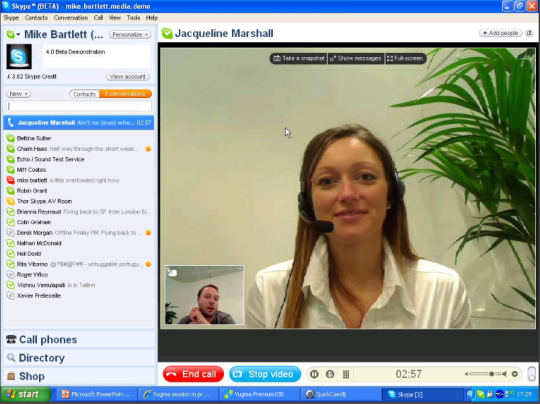 10-way group video calling – Making a 10-way group video call requires a very fast computer, the minimum system requirements for is Intel Core2duo 2 GHz CPU or equivalent, the recommended CPU is Intel i7. Skype Home experience – Skype Home is a new area in Skype which provides relevant updates for you, including information about your purchases, your friends’ mood message updates, and videos to help new users get started with Skype. 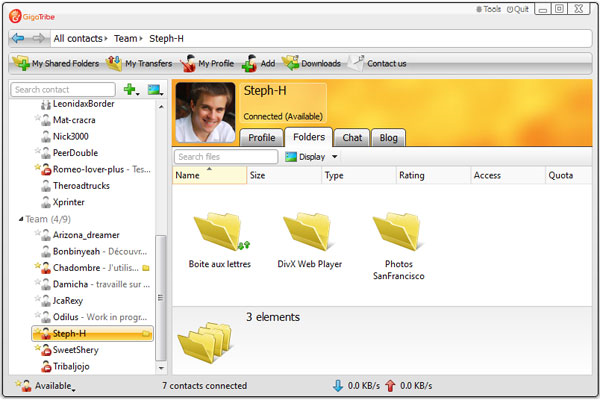 Offline instant messaging – You can send and receive messages from your friends who are offline at the moment. The messages will be delivered at the moment when the other party or you will sign in to Skype, even if your friend is not online anymore. Enhanced call experience under problematic conditions – Built in client messaging which informs you about potential issues with the call and what to do to improve your call quality. 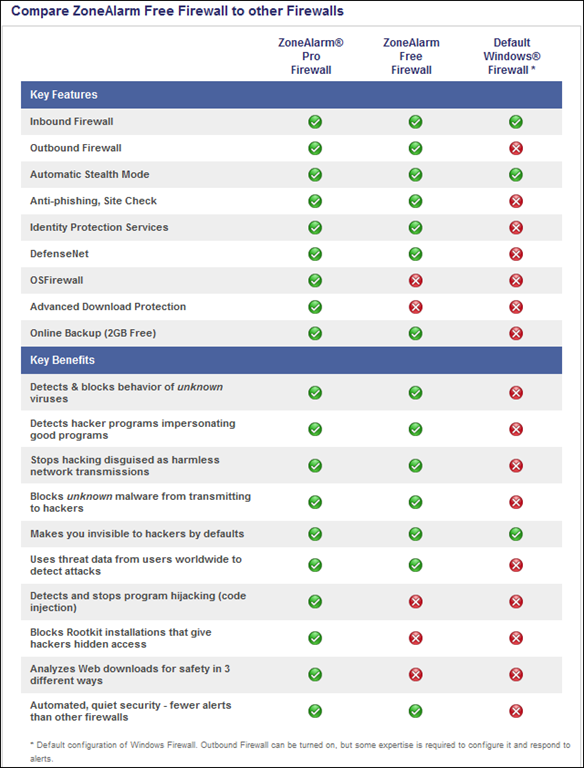 Regular users are familiar with the following standard features. Improved sound quality over regular telephones. 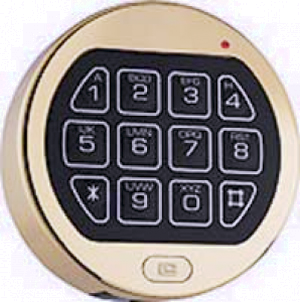 Uses peer-to-peer technology for even more enhanced security. Video calling – I have to admit I find this feature invaluable. 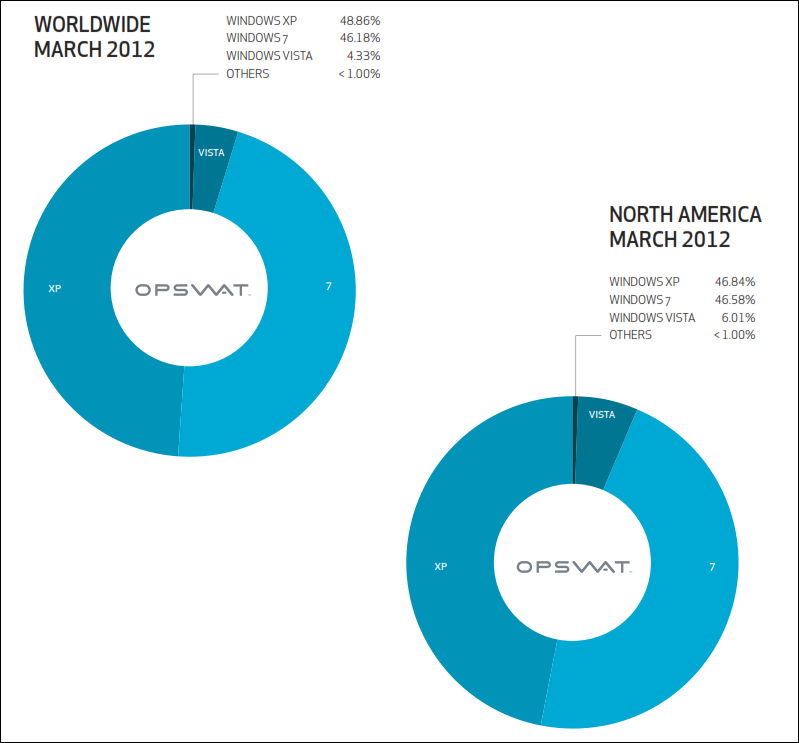 Conference calling – a very cool feature. 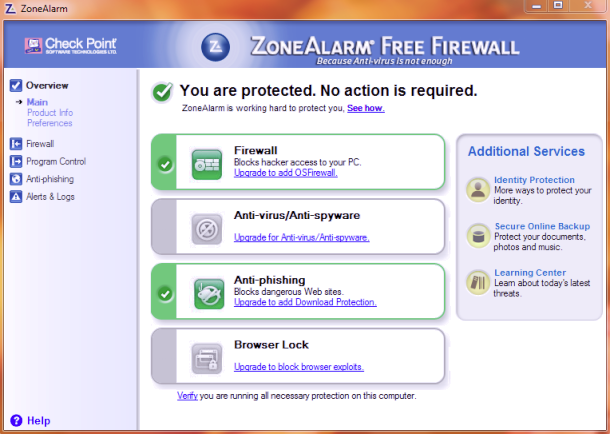 Online status notification – online, away, do not disturb, invisible, offline. 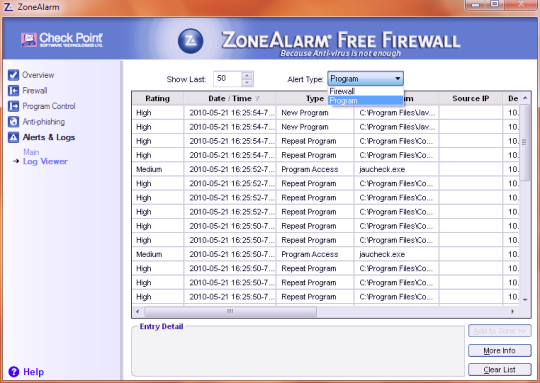 Contact creation, including groups, and importation from MS Outlook and Outlook Express etc. Screen sharing – I find a lot of uses for this feature. Chat – I find this a great help for sharing URL’s which can then be opened during a video call to facilitate the sharing of information. 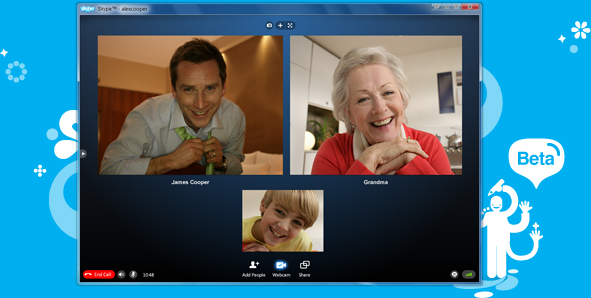 In its basic form, Skype is a free communication package, using proprietary code, which allows users to make free computer to computer calls, including video calls. 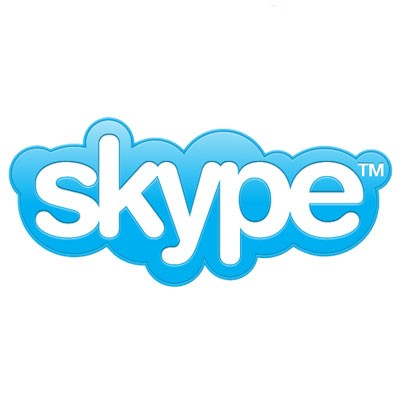 I use the Skype video calling feature dozens of times a day to speak with contacts worldwide. As well, there are a bundle of additional features, that can be purchased at a low cost, which will expand the application’s functionality. Sound input and output devices – microphone and speakers, or a headset. Of course, for video calling you’ll need a webcam. Note: beta versions are still a work in progress, so you might find the odd bug. I’ll continue to use both Skype and Google Voice as complimentary applications (not competitive applications), since each applications excels in areas that are not necessarily crossovers.